The build is done, you’ve moved in and arranged all of your furniture, have your clothes hanging in the closet, and have designed it to reflect your personality and your taste. The house has become a home and you can relax and take it all in. It’s a great feeling. Like a brand new car, a newly built house is immaculate and even has a “new house smell,” and we’re sure that you want to keep it that way! It can be easy to get comfortable (and you should be comfortable in your new home!) but things can become pretty messy pretty quick, especially if you have kids or pets. This post will give you some helpful tips to ensure that your custom home in Northern Colorado stays the way it is! If you’re currently on the search for custom home builders and found yourself here, Classic Custom Builders is ready to build you the home that you’ve always dreamed of! Contact us today to learn more about our process and we’ll get the ball rolling! Curb appeal helps keep the value of your home high, and if you were ever to sell it (but why would you sell your dream home?) the exterior appearance of your home is incredibly important. But you want to keep it looking welcoming and beautiful no matter if you’re selling it or not! So be sure to maintain your lawn, keep the trees trimmed, the walkway swept up and clear of debris or dirt, etc. This will give you a sense of pride every time that you drive home, and impress your guests and neighbors. We know that you live a busy life. Juggling your work with social activities, raising your children, training your pets, what have you. But it is important to keep a routine of cleaning and maintaining your household. Neglecting the home, even once, can spiral downhill quickly and you’ll suddenly find your house a mess. 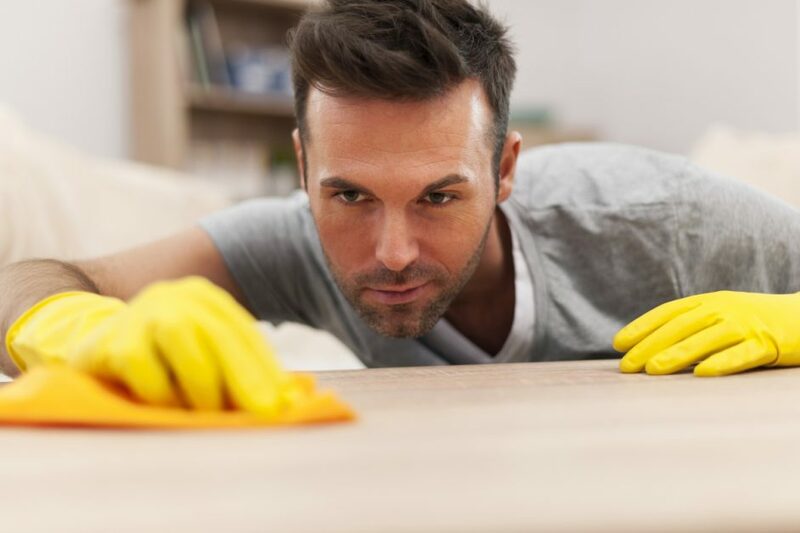 Just make sure to have a specific day of the week that you, or hired cleaners, come through to make sure that everything remains clean and free of clutter. If you’ve lived in Northern Colorado for a while, then it is likely that you have your own list of trusted maintenance professionals such as an electrician, handyman, landscaper, etc. But if you’re new to the area, you’re going to want to make your own list. Do some online research and look through reviews and speak with your neighbors or coworkers to find out who they use. This will ensure that when you need work done on the house, you know who to call and it will get done right at a reasonable price. It’s pretty easy to keep your new custom home clean and maintained, you just need to make sure to stay up with it! The most important thing you need to do though is to enjoy it! If you have any questions for our home builders or are looking to build a new luxury custom home, then feel free to contact us today!